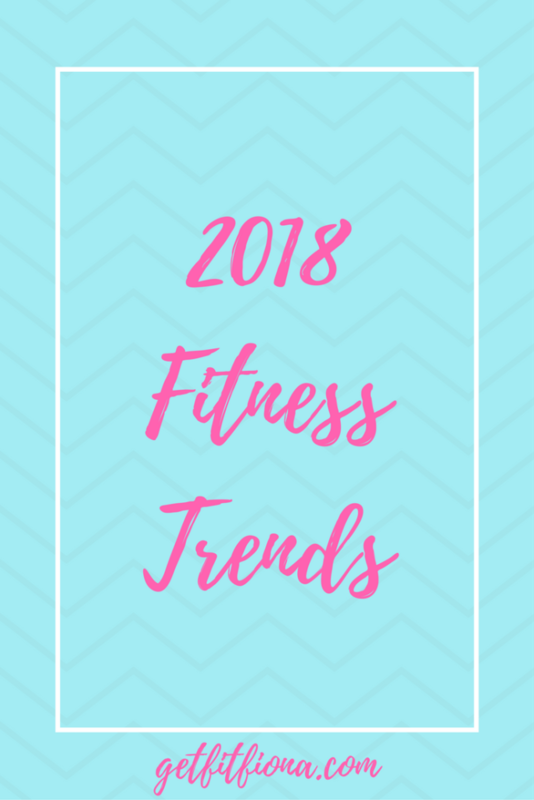 Today I’m sharing and offering my thoughts on the 2018 fitness trends put together by the American College of Sports Medicine. I’ve definitely seen HIIT workouts becoming bigger here in Calgary over the last few years, so I can understand why it’s in the top spot for 2018. There’s even boot camps that only provide HIIT classes. If you’re short on time HIIT workouts are the perfect way to get in a great workout in a shorter amount of time. If you haven’t tried one yet, I’d definitely recommend giving it a try at some point this year. Small group training is such a great idea if you and a friend or two would like to invest in some personal training at a lower price point. You get a lot of attention, while also having the fun and motivation of working out with a friend – it’s almost the best of both group fitness and one on one personal training. To get the most out of this option, make sure you and your friend(s) are of similar fitness levels and you have similar goals. Again, this doesn’t surprise me, considering how popular FitBits, Garmins, and smart watches are right now. Devices that measure heart rate can be really helpful when planning and going through workouts. 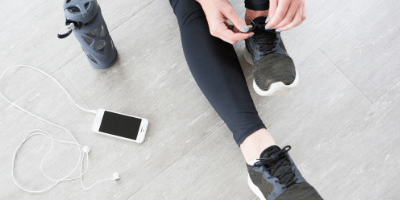 Even if fitness isn’t really your thing but you’re interested in becoming a bit more active, wearable technology that measures steps can be a great motivator to get moving more throughout the day. I’m glad that this kind of training is still trending because you can get in a great workout with a minimal amount of equipment using body weight exercises. It’s perfect for when you’re just starting out and don’t have a lot of equipment at home to use or when you’re traveling. This is another one that I’m glad is on the list. Strength training is so important (see this post I wrote about the benefits of strength training for more details). Canadian physical activity guidelines suggest that you strength train at least twice per week, although more is always better. The guidelines for the US are also very similar. This is such an important thing that I’m really glad makes the list in 2018. If you’re going to hire a fitness professional, make sure they’re qualified and know what they’re talking about. Ask what kind of certification they have, and then do your own research to find out what that certification entails. Generally the more education a fitness professional has, the larger scope of practice they have and therefore more knowledge they have. Not all personal trainers are equal. Make sure their certification requires them to obtain continuing education credits to maintain their certification. How do you know this? Just ask them. 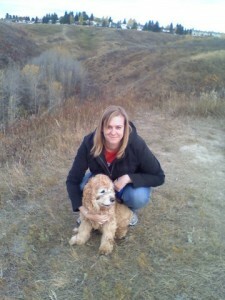 More details can be found in this post I write about finding a qualified personal trainer. I think a lot of people are realizing that they need to slow down a bit, that the go go go mentality just isn’t sustainable 24/7. I know that when I’m in a class, I’m there on my mat and not thinking about all the other stuff that’s on my to do list or what I need to do to prepare for tomorrow. Being present can be a struggle for me sometimes, but it’s a lot easier when I’m in a yoga class. If you’re coming back from an injury, newly diagnosed with a health condition, or working towards a fitness goal, personal training can be really useful for you. Having someone guide you along the way can be helpful when you’re not sure how to proceed on your own. In addition, the accountability can be really motivating. I might be a bit biased, but I think personal training can be a great investment in your health. 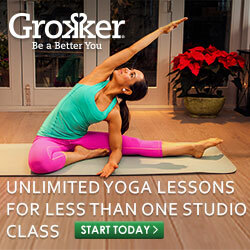 I’ve found that there are now more offerings for older adult fitness classes in the last few years. I think it’s great because being active can help improve quality of life and keep people independent for longer. I think there are also a lot of positive social interactions that wouldn’t be happening otherwise too. I’ve never really understood this term. I think most fitness should be functional, so what’s the point of calling it functional fitness? There should be a good reason for every single exercise that’s in a workout. If you’re working with a trainer and unsure of why they’re having you do a particular move, ask them about it. I love explaining that kind of stuff to my clients, and I’m sure that most personal trainers do. If you want to check out the list for yourself, you can find the list here. What’s one trend that you see being big in 2018?